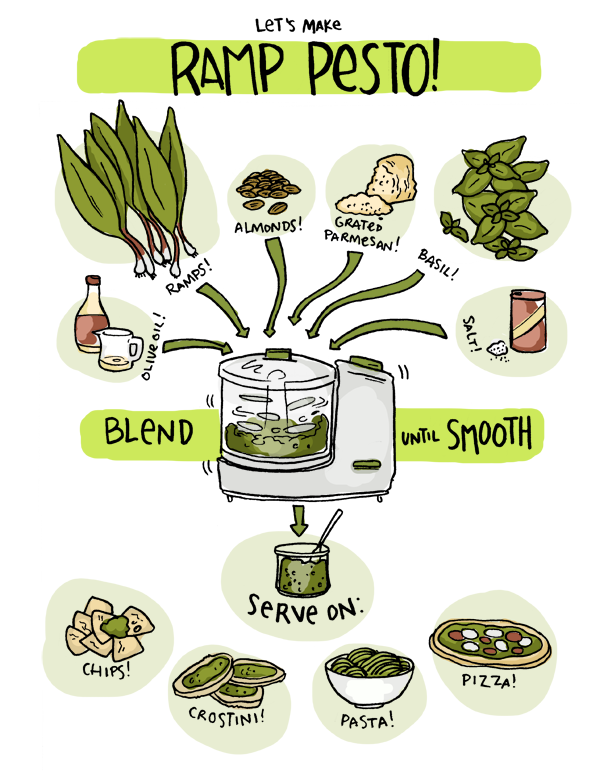 Try this pesto that Sarah drew for you! It calls for ramps, which you may or may not have. Listen to the episode to hear more about this interesting little veggie and why Sarah loves them so much! « Spamusement Park: Would YOU Go?